Only 4.3%—some 5,800—of all working ultra-Orthodox women in Israel work in tech professions, compared with 6.6% of all working Jewish Israeli women, according to a new survey published Thursday by the Jerusalem Institute for Policy Research. The Jerusalem Institute found that the majority of working ultra-Orthodox women, 59%, are employed in more traditional professions, such as education (52,600, or 39%), and welfare and nursing (27,000, or 20%). Ultra-Orthodox men make up a fourth of Jewish Israeli men employed in tech professions, the Jerusalem Institute found. In Israel, ultra-Orthodox people have been, to a large part, excluded from the country's lucrative tech industry, partially due to a focus on religious studies among many ultra-Orthodox men and on social and cultural restrictions on the employment of men and women. Network-based recruitment processes that favor those who served in elite units of the Israeli military are often cited as an obstacle to the integration of ultra-Orthodox people into Israel’s tech sector, as they often forgo military service. Ultra-Orthodox men and women take up only 0.7% of technology jobs with above median wages in Israel, according to a study published in August 2017 by the Israeli Ministry of Finance. Ultra-Orthodox Jews makeup around 10% of the population, according to data by Israel’s governmental central bureau of statistics, and are forecasted to make up 16%-40% of the country’s population by 2059, the bureau of statistics said in 2012. Their inclusion in Israel’s tech industry will, therefore, have a tremendous impact on Israel’s economic growth and stability. According to data by the bureau, in 2017, 3,000 ultra-Orthodox men and women took certificate courses in practical engineering offered by the governmental Institute for Technology and Science Training, reflecting a 35% rise in demand for these professional courses over a five year period. Seven out of ten ultra-Orthodox certificate students are women. Earlier this week, the Israeli Ministry of Welfare and Social Services announced that the first class of a governmental cyber training course for Jewish ultra-Orthodox women has graduated. The program is run by the ministry in collaboration with Israel’s National Cyber Directorate. The purpose of the program is to allow graduates to integrate into the tech job market, the ministry said. 18 women completed the four-month course, learning to work in a computerized environment as well as basic cybersecurity processes, rules, and regulations. 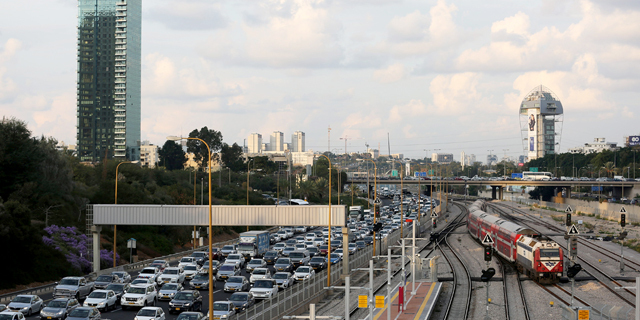 The program was developed at an investment of $69,600 (NIS 250,000). 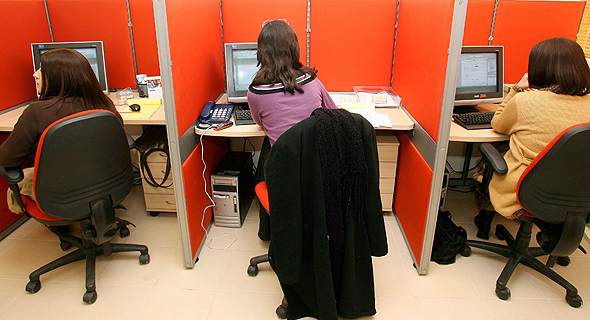 A 2017 report presented to the Haredi Institute of Public Affairs by Neri Horowitz, a scholar of Haredi (ultra-Orthodox) society, found that only some 1,100 ultra-Orthodox women work as software developers, less than 1% of working ultra-Orthodox women. Mr. Horowitz also found that Haredi women’s median wage is 26% lower than that of non-Haredi Jewish women in Israel.